The text is the feeding of the 5000 which is portrayed as a foreshadowing of the Last Supper, so this sermon is about communion. A moment of self reflection here, compared to most of my sermons which are unified pieces around a single theme and following a single outline. This one is a little more Pointillistic. 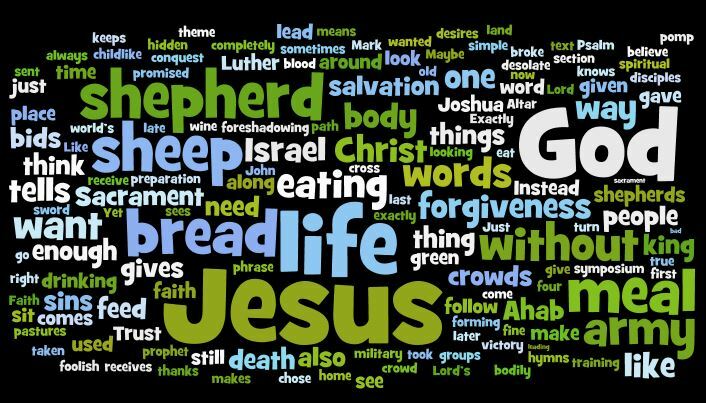 Two parts, a catechism part which builds up pictures around a review of Luther’s Catechism on the Lord’s Supper and a compare contrast section looking at the Crowds desires and reactions and Jesus’ desires and reactions. 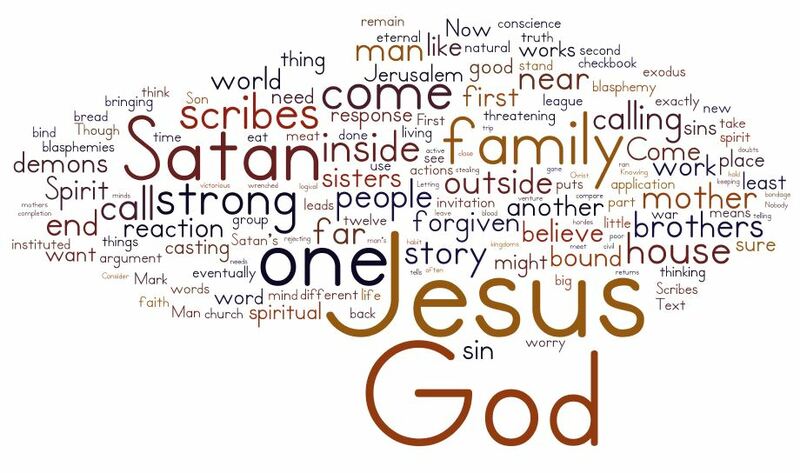 Jesus’ desires, expressed in the Lord’s Supper form us into His people. And that is often at cross-purposes with what we think we desire (i.e. the crowds). For me the picture that ultimately emerges is which people to you want to be a part of: those invited to the meal or those looking for a general/king. And that has a surprising number of personal applications.